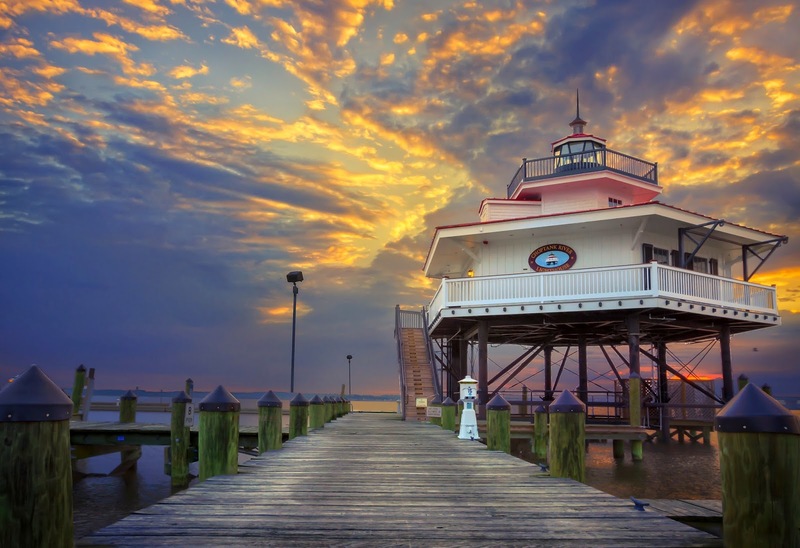 The Choptank River Lighthouse in Cambridge, MD. USA. HDRi from seven exposures @ 1 EV spacing.